*Get both the Energy System Control Program and the Webinar at one discounted price. Part 1 – Gear System. This builds on the “Gear System” of breath explanation in the program. Get your Energy System Control program and 3-part webinar today. Simply click on the Add to Cart button below, complete the checkout details and you will receive immediate access to both products. The accompanying 3-part, 60-minute Energy System Control webinar delves deep into the principles and methods behind The Program. 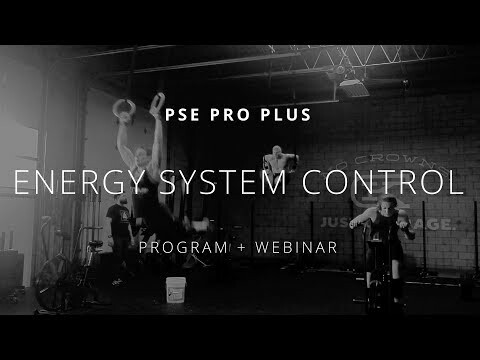 Presented by Energy System Control creator and Art of Breath co-founder, Rob Wilson, this bonus webinar complements The Program perfectly by giving you deep explanations and demonstrations of the system so that you develop a sound understanding of how the gears work, why they’re important and how to best use them. Get your Energy System Control program and 3-part webinar today. Simply click on the Add to Cart button above, complete the checkout details and you will receive immediate access to both.